Doors, whether interior doors, exterior doors or fronts doors, are an important part of any home providing access to the various parts of the property, contributing to its aesthetics and keeping unwanted intruders where they belong — outside. If some of your doors are either outdated or in need of serious repair work, they not only pose a potential security risk, but they could also decrease the market value of your home too. Epic View Windows & Doors is the leading manufacturer and installer of all types of doors in both Mississauga and Burlington, taking the vision your have for your property and turning it into a reality that you can see and touch for yourself. box store and only seeing a dozen different options. Compromise is not something that we believe in; instead we work tirelessly to produce the perfect doors for your property, using a combination of materials, colours and textures to manufacture something that blends in seamlessly with the architectural style of your property. We handle all parts of the process ourselves from start to finish so we are able to guarantee you the highest level of quality possible. Nothing is left to chance when you work with Epic View Windows & Doors, we start off with an initial consultation that will take place at your home, enabling us to examine the site where your new doors will be installed, take precise measurements and assess the rest of your home’s design, in addition to listening to your own thoughts and preferences. 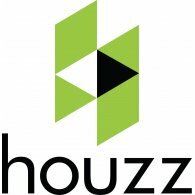 Using this information our design team will put together some initial drafts that will be adjusted until your are completely happy with the design of your new doors. 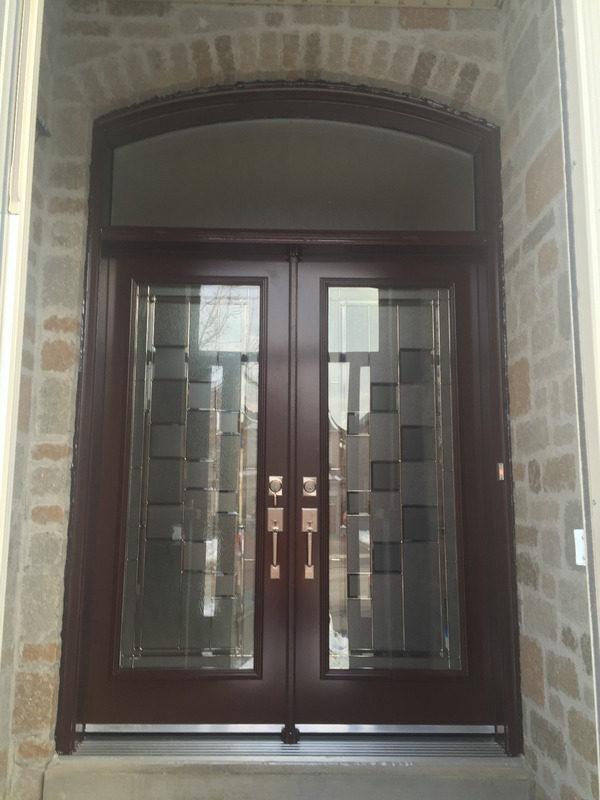 From there we used tried and tested manufacturing techniques that not only produce doors that visually enhance the appearance of any home, but that will resist the local weather conditions in Mississauga and Burlington for years to come. Replacing old or worn doors is one of the most effective ways to increase your home’s energy efficiency and cut your household’s annual expenditure. Our new doors will ensure that your home retains the hot and cold air produced by your heating and cooling systems, reducing their workload and prolonging their lifespan. We use some of the most innovative materials to construct our doors and the latest glass technologies, including Low-E Glass, Triple Insulated Glass and Reflective Glass.We provide steel entry doors, garden doors, executive panel doors, niagara prehung doors, samantha series doors, amanda series doors, victorian doors, fiberglass doors, Porch enclosures, storm doors and more. The thing that sets Epic View apart from other companies operating in the area is our unrelenting commitment to customer satisfaction and improving the services that we offer. We are constantly refining our sales, manufacturing and installation processes in the pursuit of perfection and always deliver on any promise that we make.